Transform the interior of your home from boring and bland to stylish and appealing with the right window coverings. Whether you wish to block unwanted light from entering your home, or simply add an eye-catching element to your home’s interior, a new window covering solution may be exactly what you need. 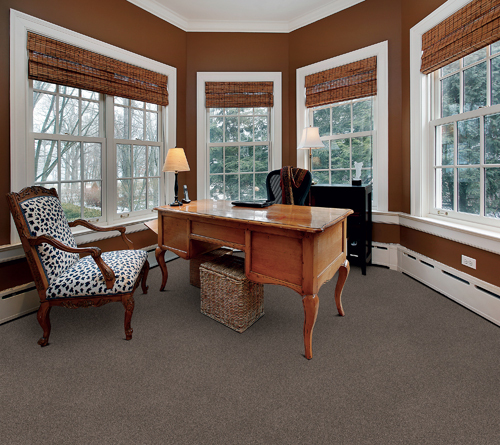 Flooring America offers a wide range of different coverings, including today’s most popular blind and shade options. No matter what style you are interested in, or what budget constraints you have to work with, we are equipped to deliver products that satisfy in all respects. Shopping with us is always an easy experience, because we consistently offer great prices on the industry’s latest window covering lines. You can depend on us to help you narrow down your selection and make a purchase with confidence. For decades, fashionable blinds have provided homeowners with the perfect balance between beauty and function. 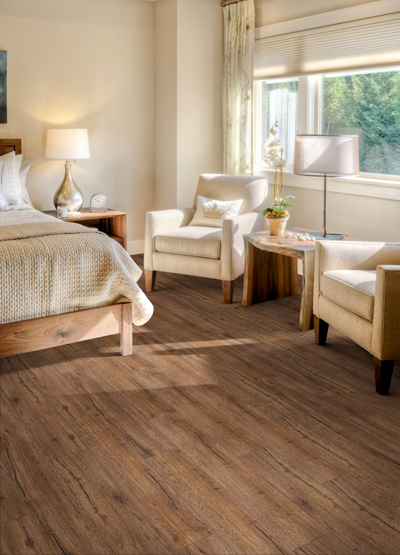 There are now countless blind styles, materials, and designs to choose from, allowing you to find the single option that fits seamlessly with your home’s existing décor. Wood Blinds – Beautiful and functional wood blinds immediately enhance the look of your home’s interior. Available in different sizes, stains, finishes, and paints, there is a wood covering able to enhance your current design scheme. The wood blinds we offer are available in custom sizes and dimensions, guaranteeing a perfect fit in even the most unusually placed windows. Vinyl Blinds – If you are more concerned with practicality and price than making a statement, consider vinyl blinds. This affordable covering is easy to clean and doesn’t crease like other inexpensive products, such as aluminum blinds. The vinyl products are also available in unique textures, allowing them to accurately mimic the look and feel of other, more expensive materials. Should you prefer, we offer a collection of attractive shades. 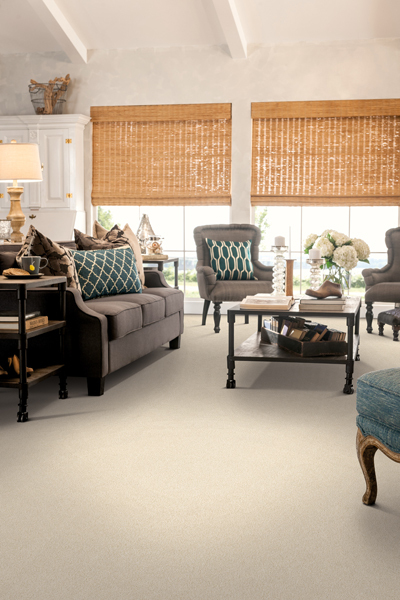 With roman, roller, and pleated shade options available, it is easy to find the look you desire for the price you want.